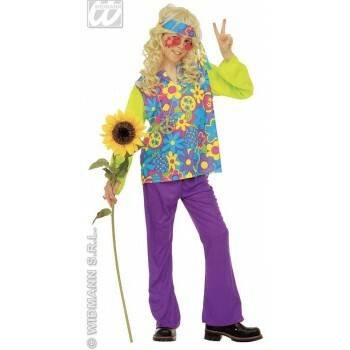 Are you looking for some 1960s - Boys 60s Fancy Dress Ideas? 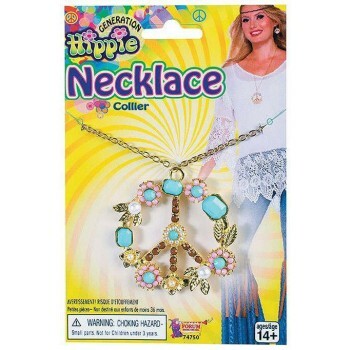 The 1960's were a groovy time, full of love, happiness, and peace. 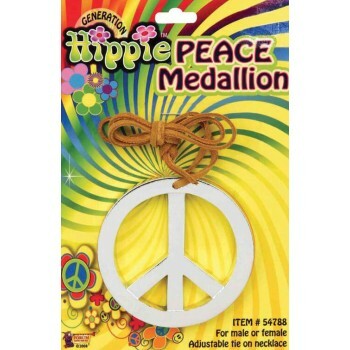 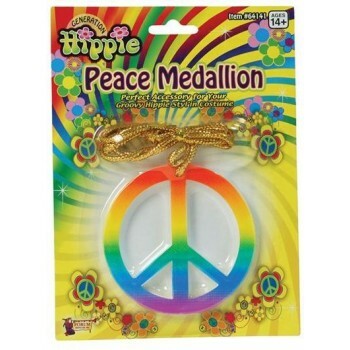 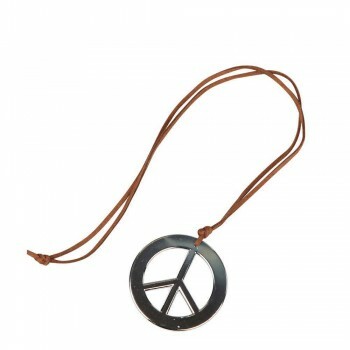 Boys had long hair, wore John Lennon colored glasses, leather fringe vests, bell bottom jeans, tie dyed everything, peace necklaces, and headbands. 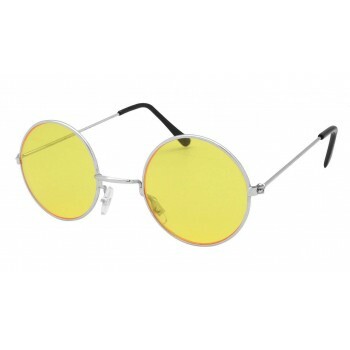 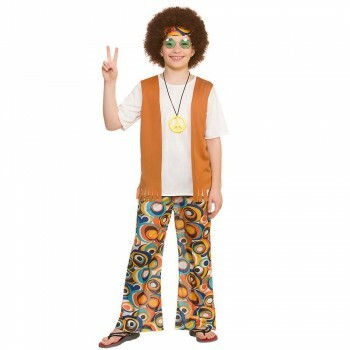 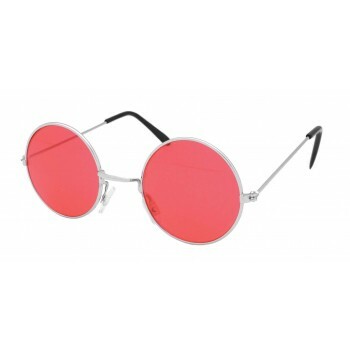 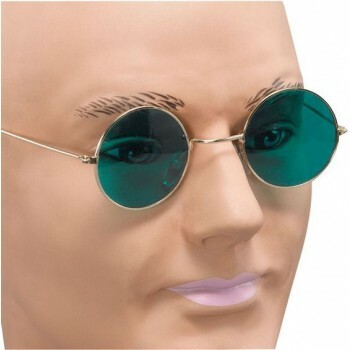 If your boy is going to a 1960s themed event,then go online to: http://www.funfancydress.com. 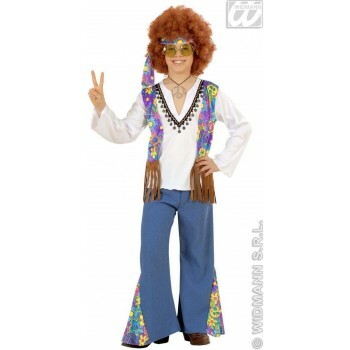 Type in 1960s - Boys 60s Fancy Dress Ideas, and you will find everything you need to complete your outfit. 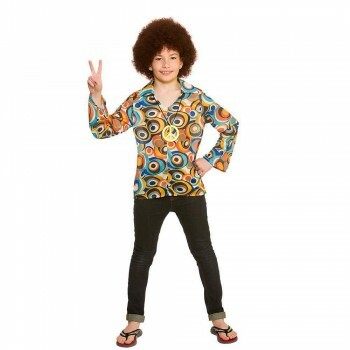 They have wigs in long styles, and in wild bushy too. 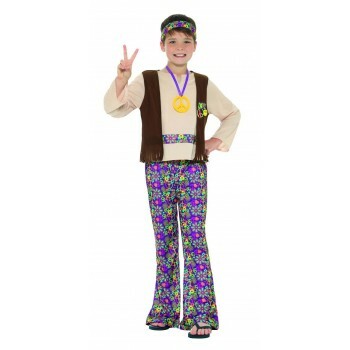 There are different complete sets with the pants, shirt, vest, and headbands. 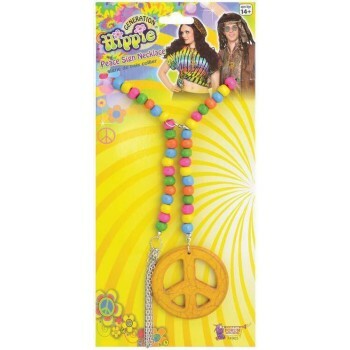 You can add to the outfit, wigs, glasses, or necklaces. 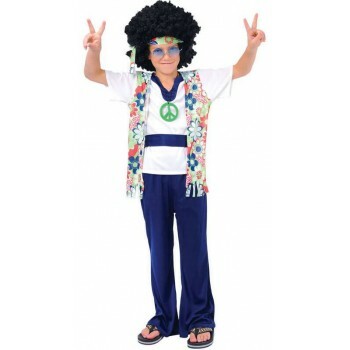 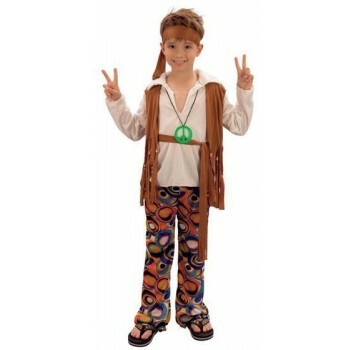 So hurry and order your 1960s - Boys 60s Fancy Dress Ideas clothing from funfancydress.com to make your child, the best dressed at the event.